Welcome to Music and Cinema’s home on the web. Here you will learn of the quality products and services Music and Cinema can offer you and your business. Aside from high quality, low cost electronics we offer a vast array of electronic design and implementation services. From custom Home Theater and Multi-Media Entertainment Systems, to Smart Home Integration and Lighting Control, to Security and Communications, Music and Cinema is your all-inclusive electronics specialist. Welcome to the world of the perfectly automated home. A home that keeps you and your family entertained, comfortable and secure. A place where your every whim is executed at the touch of a button from wherever you are in the world. Whether you are projecting a single voice or a full scale audio and video spectacular production, the quality of your sound system dictates the emotional content of your message. Know what your pets are doing, when your children come from school, or when the cleaner’s arrived. With real-time alerts and access to live video from all of your cameras, you can see it all. 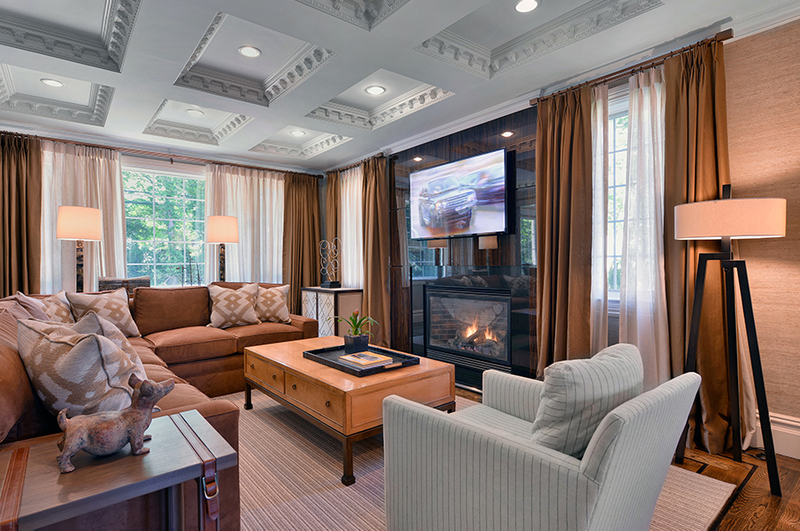 A centerpiece of Music and Cinema’s expertise is the development of custom Home Theater solutions. Every home is different. We provide a wide range of hard-wired and wireless alarm and life safety systems to meet every need. From door sensors, motion detectors, window transmitters and cameras to smoke and gas detection, we have you covered. We have a wonderful collection of innovative, high-quality and customizable entertainment furniture and theater seating. As a technology specialist, we also make sure our functional furniture seamlessly integrates your lifestyle with today’s tech. Our Design Philosophy is to offer the perfect fusion of visual design, functional engineering and solid craftsmanship. Music and Cinema understands that some people may just want to perform their own installations and simply need the parts and accessories. We offer everything for the “do it yourselfer” such as TV and projector brackets, HDMI cables, audio video interconnects, speaker wire, I Pod / I Phone / I Pad plug in adaptors and docking stations. A full assortment of wireless senders and receivers are also available for everything from full wireless HD audio video signals, VGA senders, and radio frequency remote controls. We have access to almost any product solution regardless of scope or vision!